The European Parliament on Wednesday lifted the legal immunity of Lithuanian MEP Rolandas Paksas. The European Parliament on Wednesday lifted the legal immunity of Lithuanian MEP Rolandas Paksas in order to allow Lithuanian prosecutors to bring suspicions of influence peddling against him. The European Parliament received Lithuanian prosecutors' request for waiving of Paksas' immunity in the spring of 2016. Lithuania's law-enforcement officials suspect that Gedvydas Vainauskas, CEO of the media group Lietuvos Rytas, offered a 10,000-euro bribe to Paksas for influencing construction inspectors to authorize the opening of a new Norfa retail store in Prienai, a town in southern Lithuania. According to documents made publicly available by the European Parliament, it is suspected that Paksas agreed to accept the bribe on Aug. 31, 2015. A pre-trial investigation was opened on Feb. 17, 2016. Presidential elections – could anyone among the Social Democrats replace D. Grybauskaitė? Both Paksas and Vainauskas have denied the allegations, branding the case as politicized. Paksas says that law-enforcement bodies carried out a provocative operation to discredit his reputation. 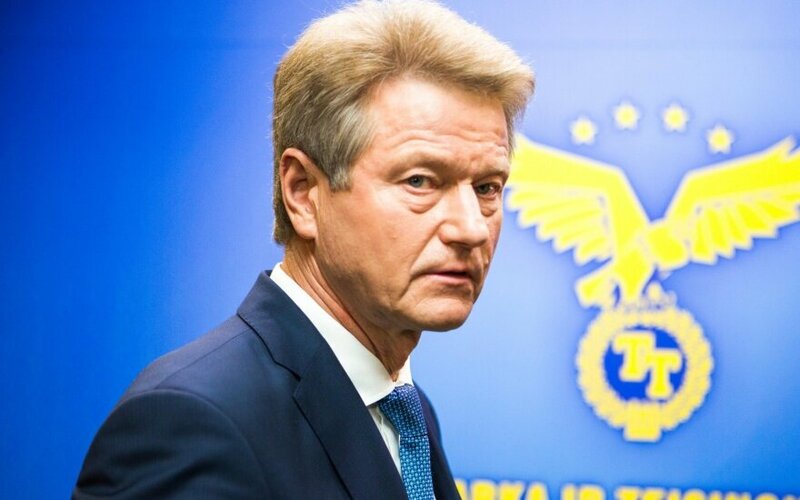 The former leader of the Order and Justice Party said on the eve of the European Parliament's plenary sitting that law-enforcement officials had no warrant to follow him and listen to his communications on the day of the key conversation he allegedly had. "Today I dismiss any insinuations and interpretations as to my links to the dubious case that is being made by law-enforcement bodies. I regard the measures taken against me as superfluous and illegal. I never agreed or promised to accept any bribe," he said in a statement. 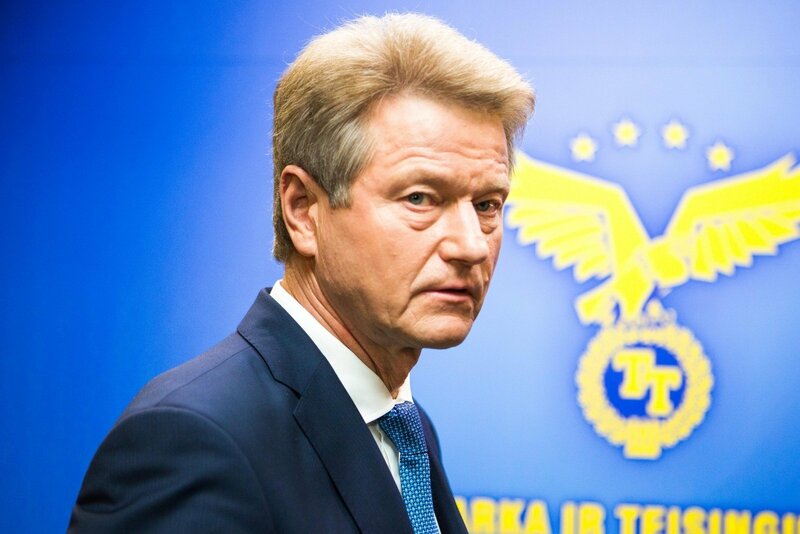 Paksas has been barred from being elected to a political office in Lithuania since his impeachment and removal from office as Lithuanian president in 2004. He has since been twice elected to the European Parliament. The European Court of Human Rights (ECHR) ruled in on Jan. 6, 2011 that the lifetime ban on Paksas to stand for parliament was disproportionate and ran counter to the European Convention on Human Rights. The Lithuanian Constitutional Court has stated that the Constitution needs to be amended to lift the ban. The Seimas has repeatedly failed to muster enough votes to pass such amendments.